A key part of our constitution is to educate and interest the public in music, particularly choral music, by the presentation of concerts and other activities. Support from the Friends of Bingham and District Choral Society is really appreciated by the society. By becoming a Friend and helping the choir you would be supporting local musicians and singers, as well as strengthening and enhancing local culture and traditions. If you would like to become a Friend of Bingham & District Choral Society and receive our newsletter, information about forthcoming concerts, choral workshops, and fundraising events please enter your details in the form below. 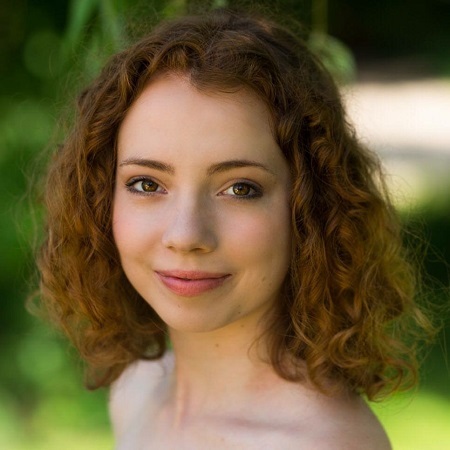 Lydia Ward is a mezzo soprano from Nottinghamshire and she will be accompanied by pianist John Keys. Her programme is Er, der Herrlichste von allen (He, the most wonderful off all) by Schumann, A Charm and The Nurse’s Song by Britten and the Laudamus Te (We praise the O Lord) from Mozart’s Mass in C Minor. 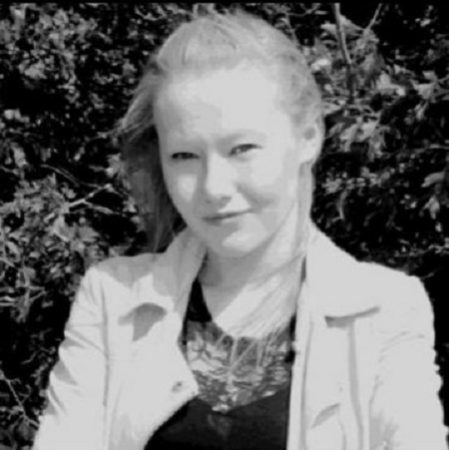 Olivia Slatter is a soprano from Leicestershire and she will be accompanied by pianist Christine Slomkowska. 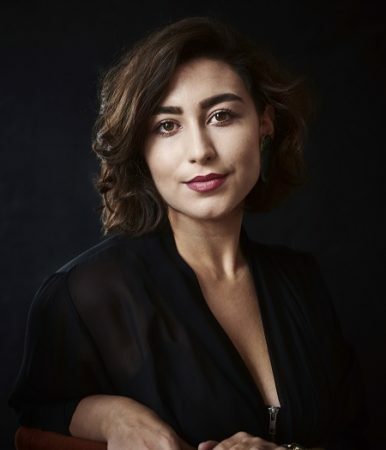 Her programme is O mio babbino caro (O my beloved father) from Gianni Schicchi by Puccini, Caro mio ben (My dear beloved) by Giordano, O Waly Waly, traditional, arranged by Britten and When she loved me by Randy Newman, from Toy Story 2. (Unfortunately Olivia was unwell and unable to perform). 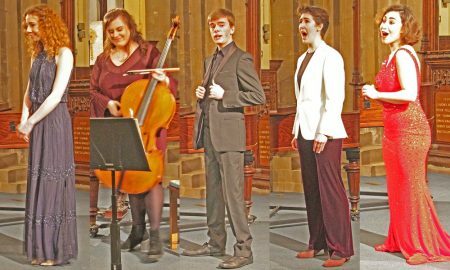 Katharine Ley is a cellist from Lincolnshire, and she will be accompanied by pianist Fangbin Xia. Her programme is First movement, 2nd Cello Sonata by Boccherini and Fantasiestucke (Fantasy pieces) Nos. 1, 2 and 3 by Schumann. 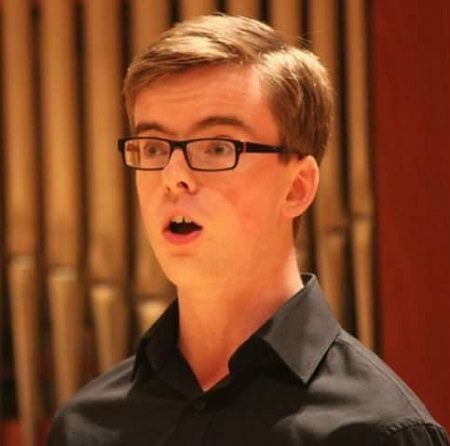 Ben Watkins is a bass from Nottingham and he will be accompanied by pianist Angela Foan. His programme is Amarilli Mia Bella (Amarillis my love) by Caccini, King David by Howells, The Ploughboy, traditional, arranged by Britten and Is my team ploughing? by Butterworth. 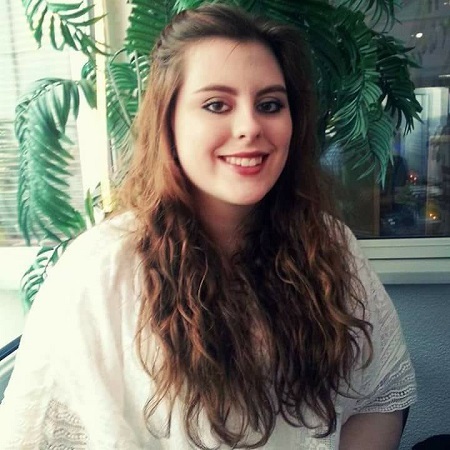 Emily Hodkinson is a mezzo soprano from Nottingham and she will also be accompanied by Angela Foan. Her programme is Que-fais tu, blanche tourterelle? (What are you doing, white turtle-dove?) from Roméo et Juliette by Gounod, Die Mainacht (The May night) by Brahms, Thy Hand Belinda and When I am laid in earth, from Dido and Aeneas by Purcell and À Chloris (To Chloris) by Hahn. 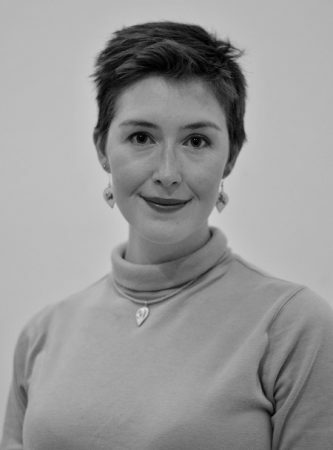 Eleanor Rashid is a soprano from Leicestershire and she will be accompanied by pianist Stephen Perrins. 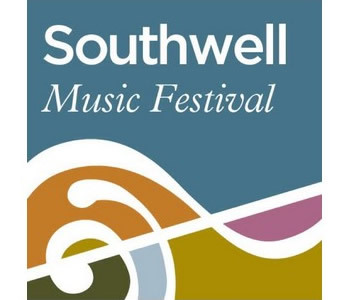 Her programme is Tornami a vagheggiar (Come back to me) from Handel’s Alcina, Let the florid music praise, from On this island by Britten, Allerseelen (All Soul’s Day) by Richard Strauss and Saper vorreste (You would like to know) from Un Ballo in Maschera (A Masked Ball) by Verdi. Left to right: Lydia, Katharine, Ben, Emily, and Eleanor. 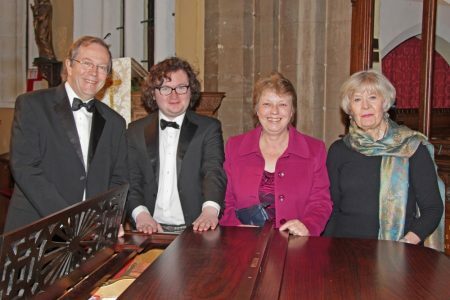 The judges (Left to right): Guy Turner, Ed Turner, Angela Kay MBE, and Barbara Cobb.